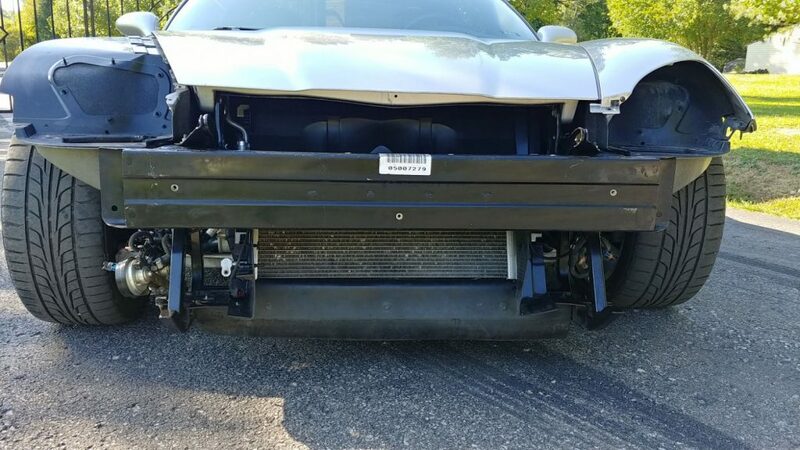 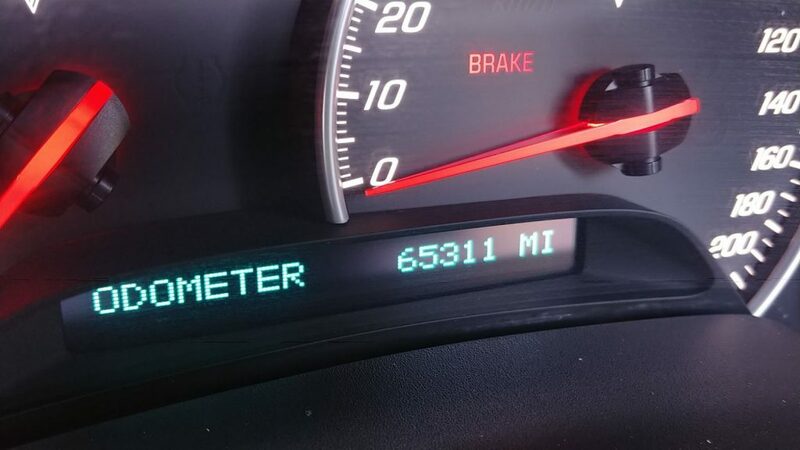 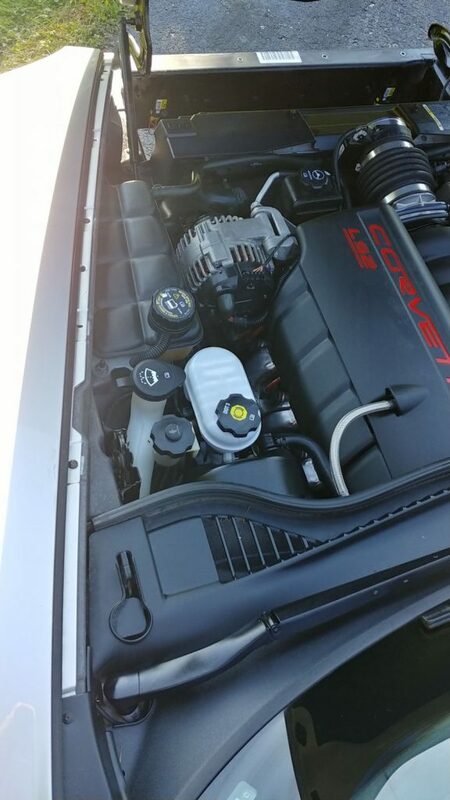 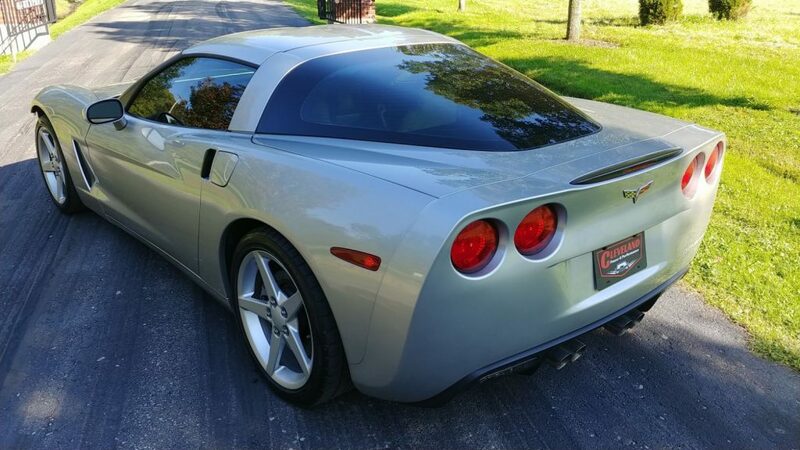 Cleveland Power and Performance is proud to offer a light hit running and driving rebuildable C6 Vette with only 65k miles on it! 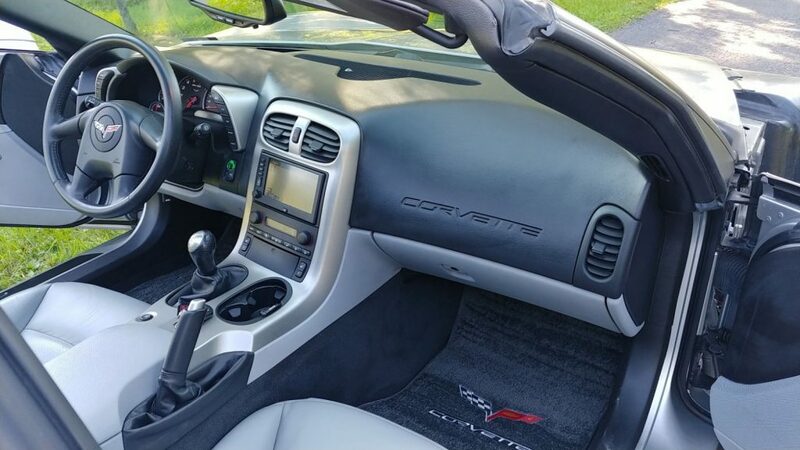 This Corvette is complete with interior, suspension, cooling, and the awesome 6.0L LS2 Engine and T-56 manual trans. 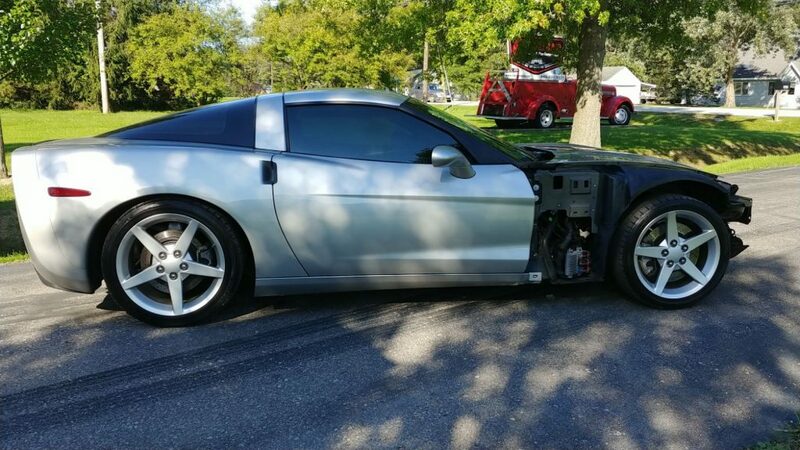 This Corvette was involved in a very light collision. 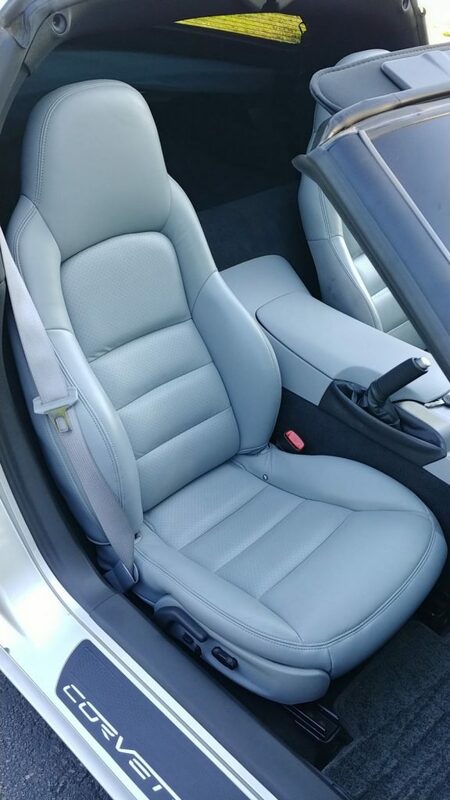 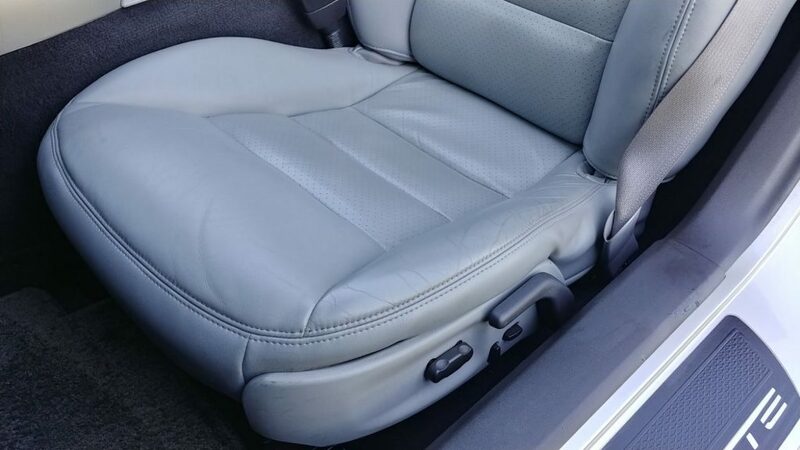 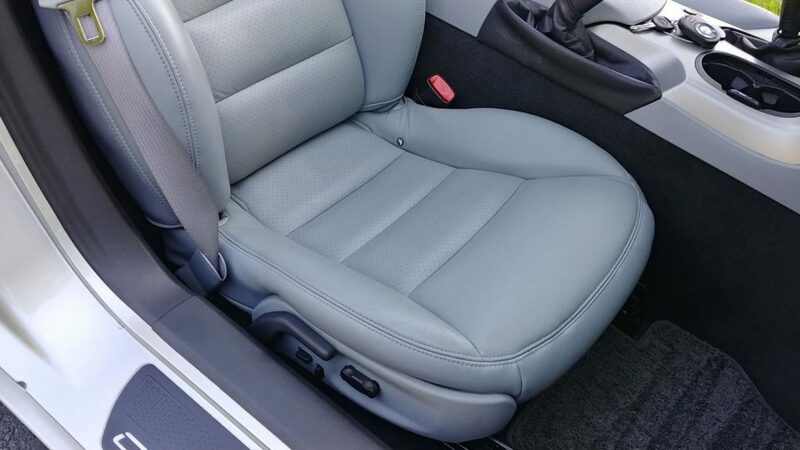 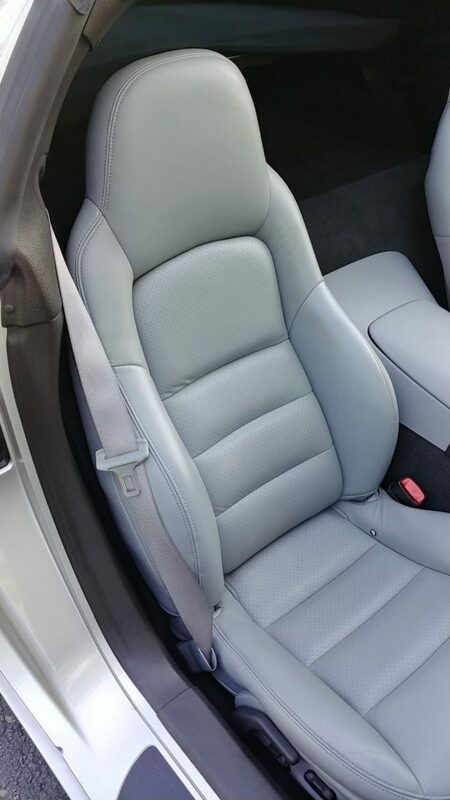 We installed airbags and seat pretensioners. 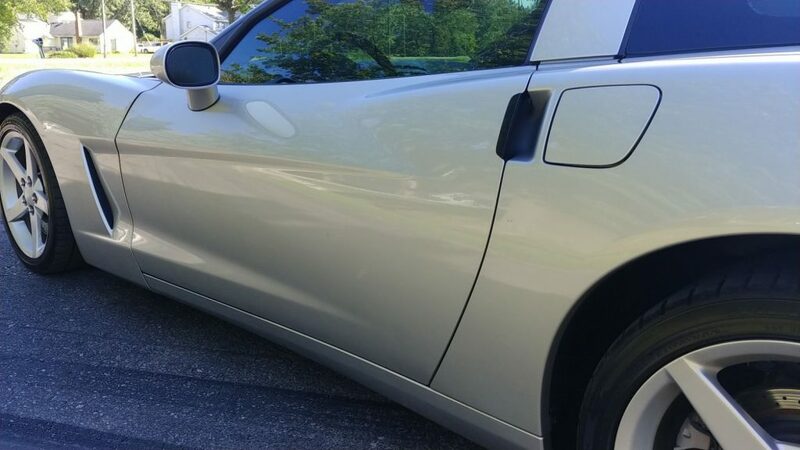 Please look at all photos below. 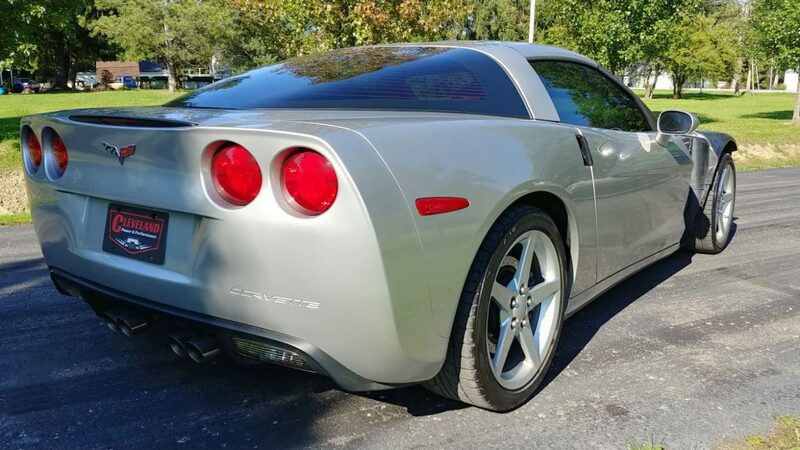 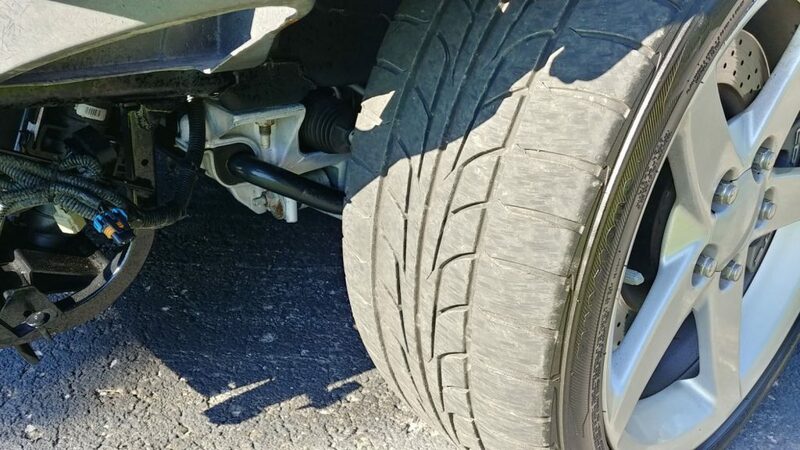 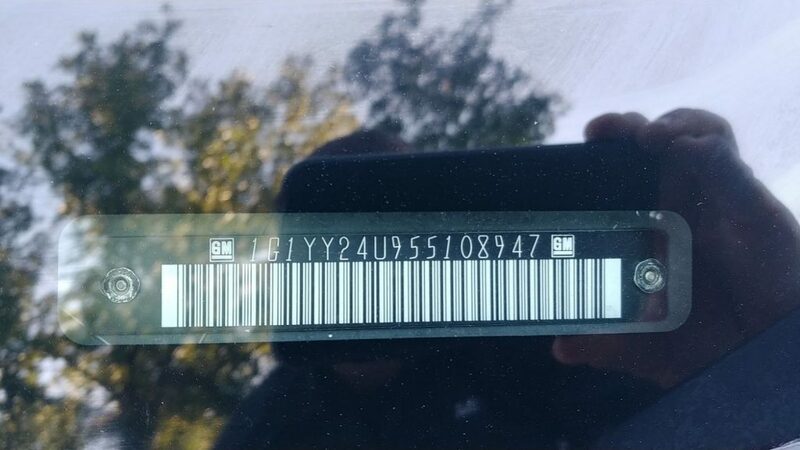 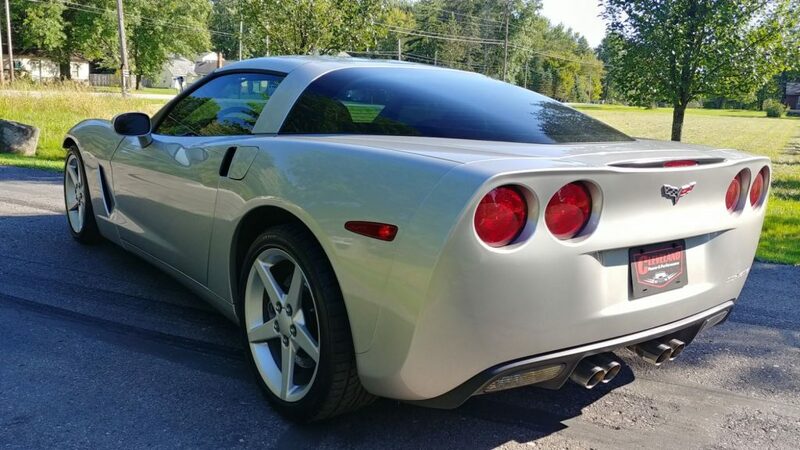 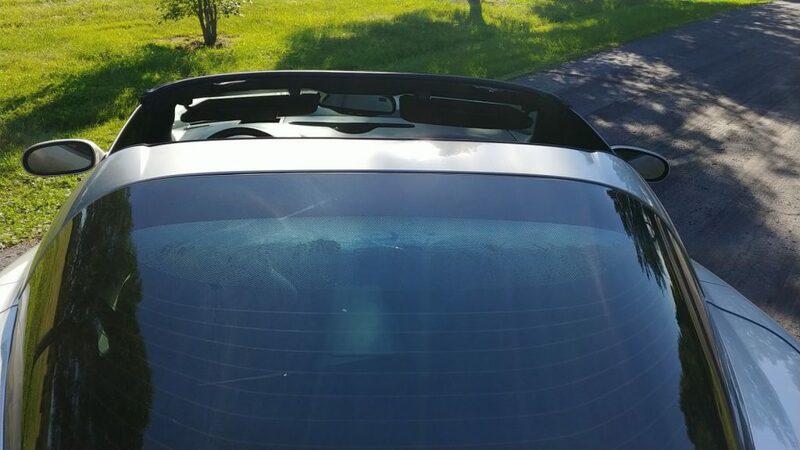 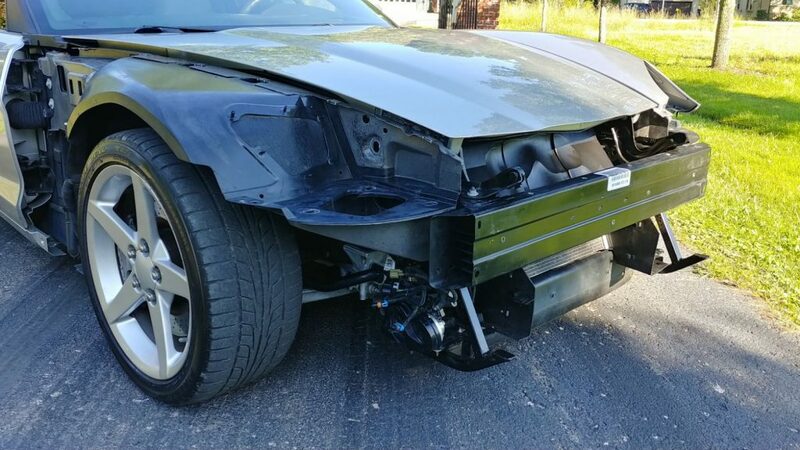 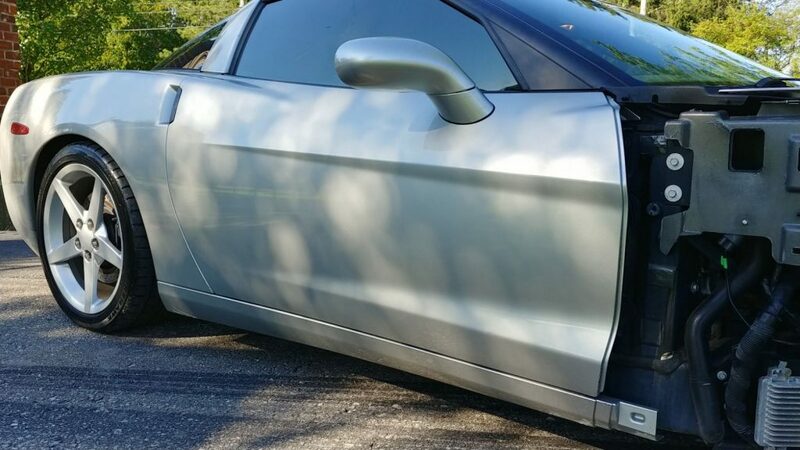 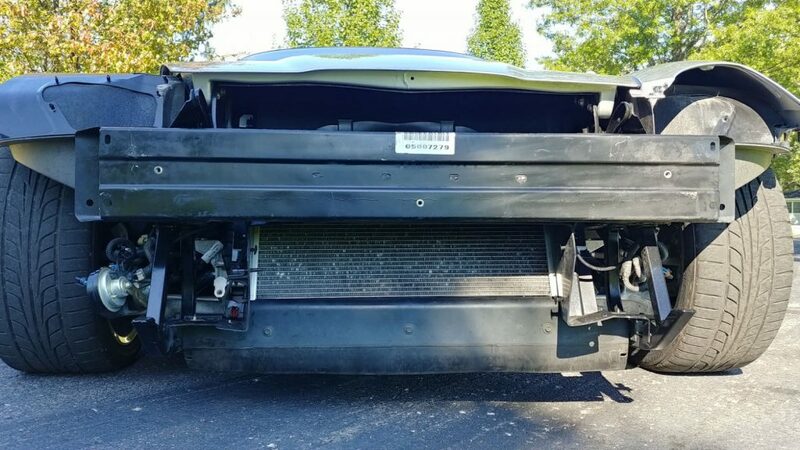 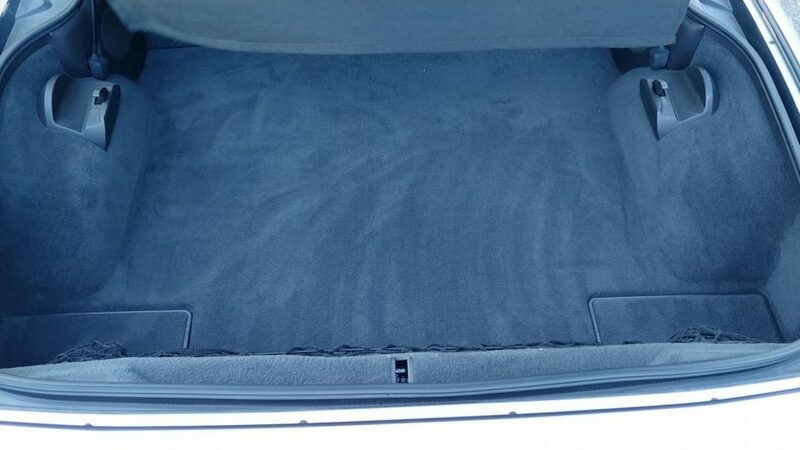 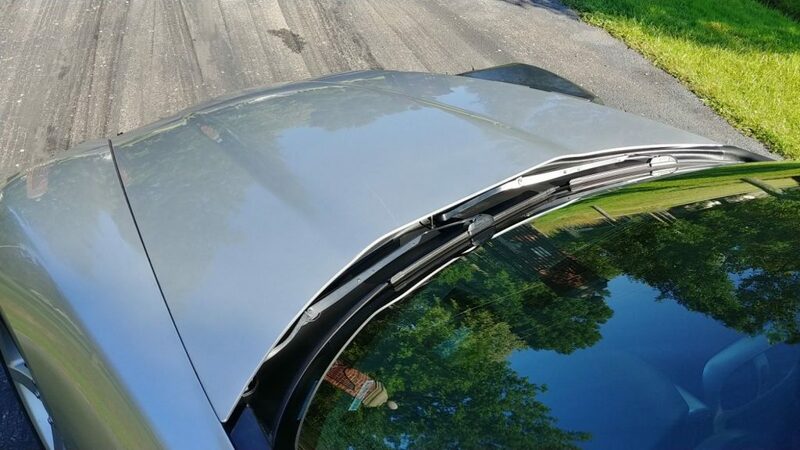 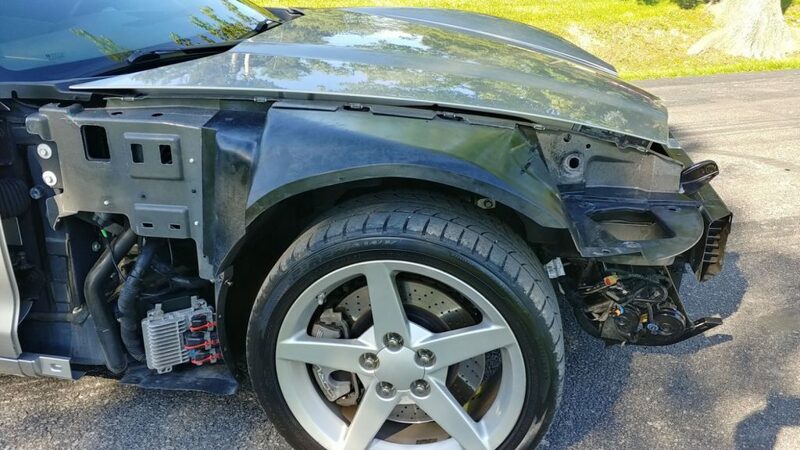 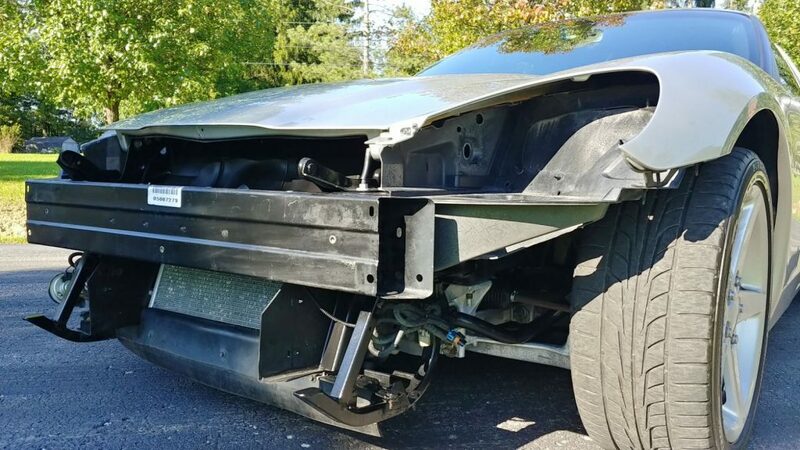 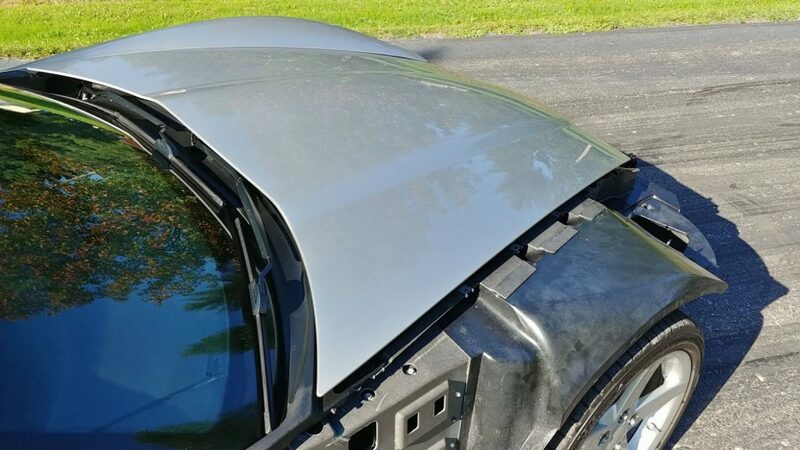 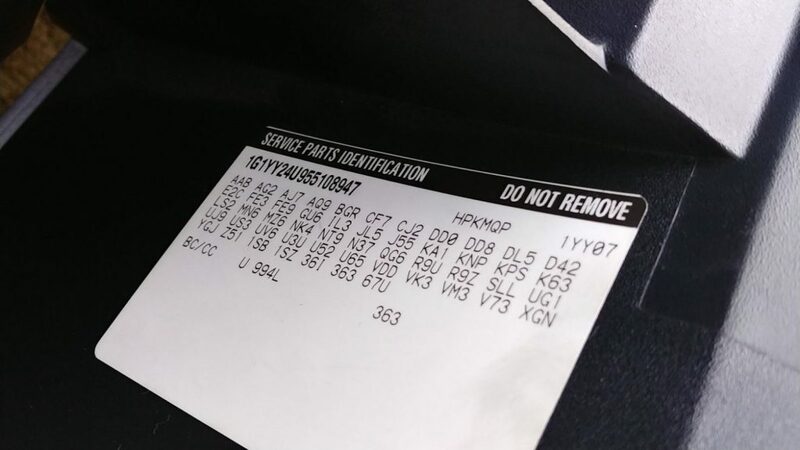 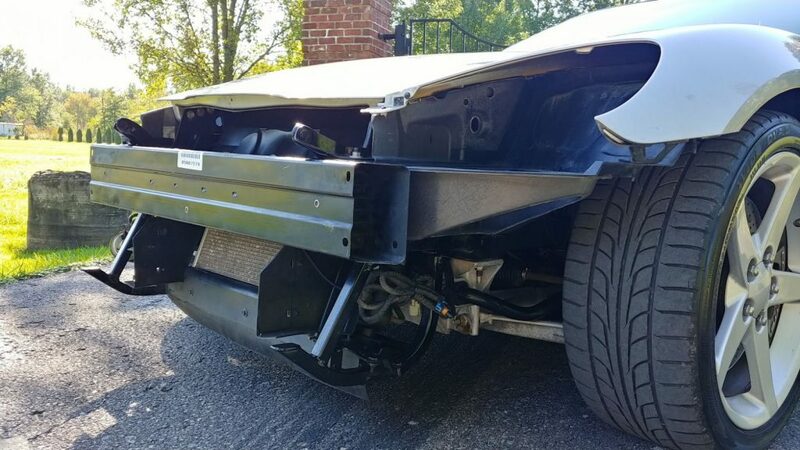 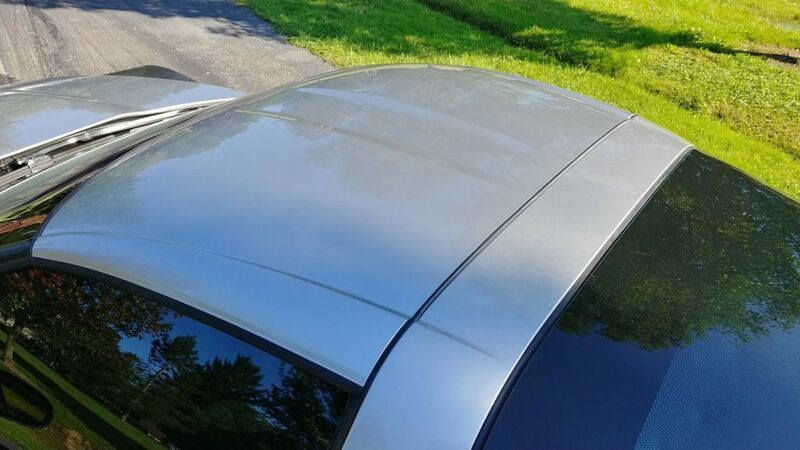 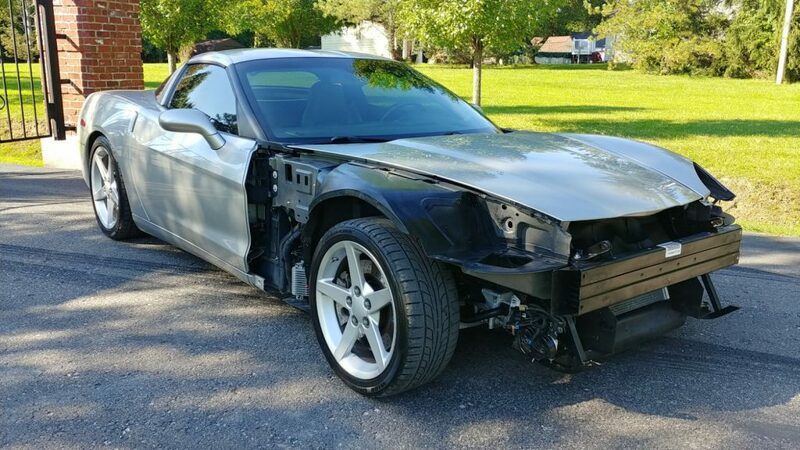 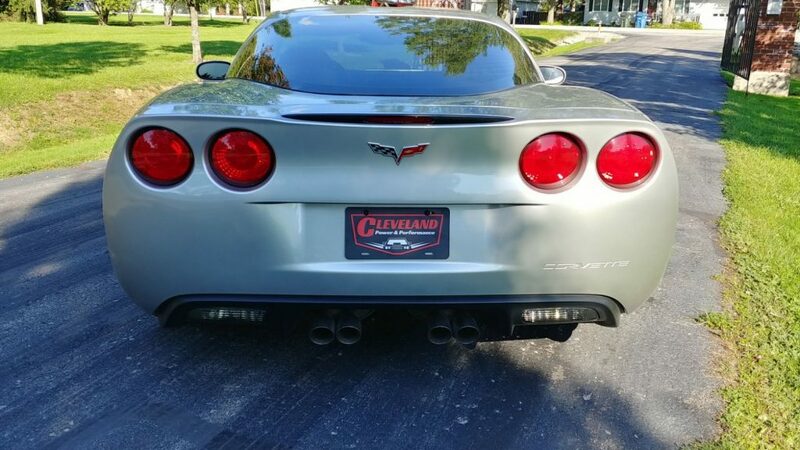 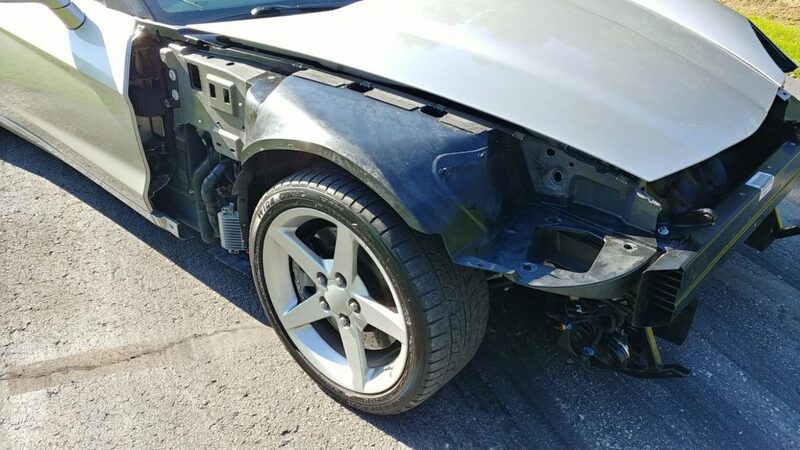 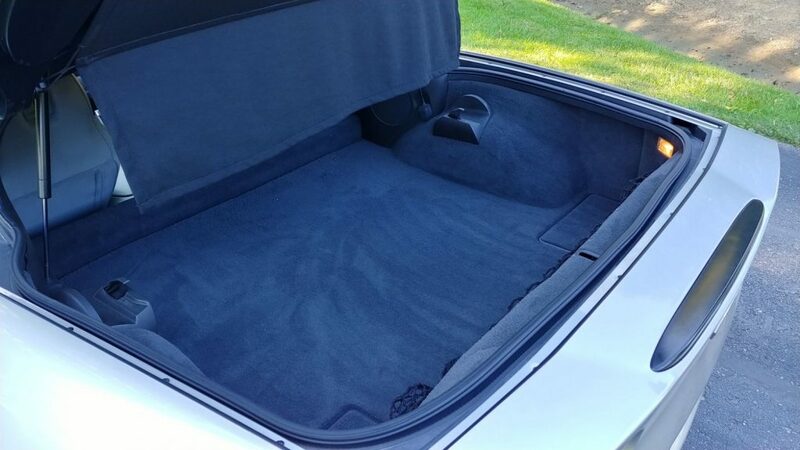 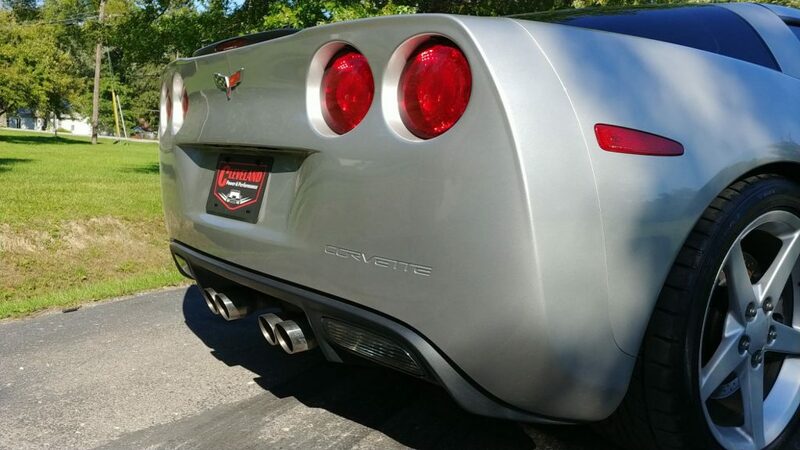 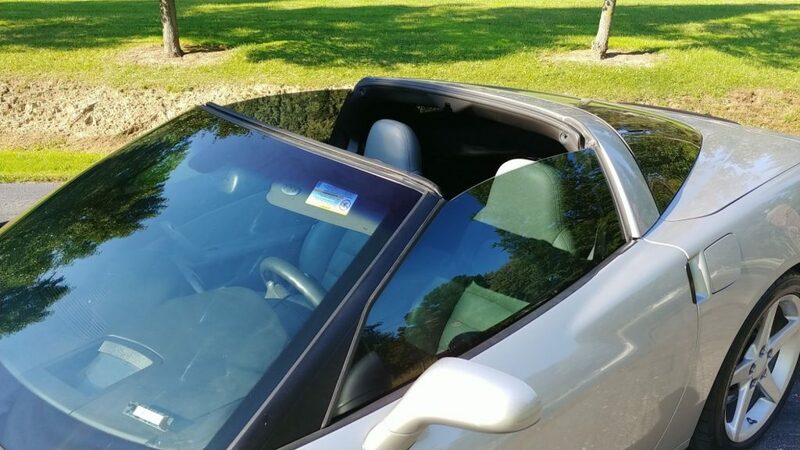 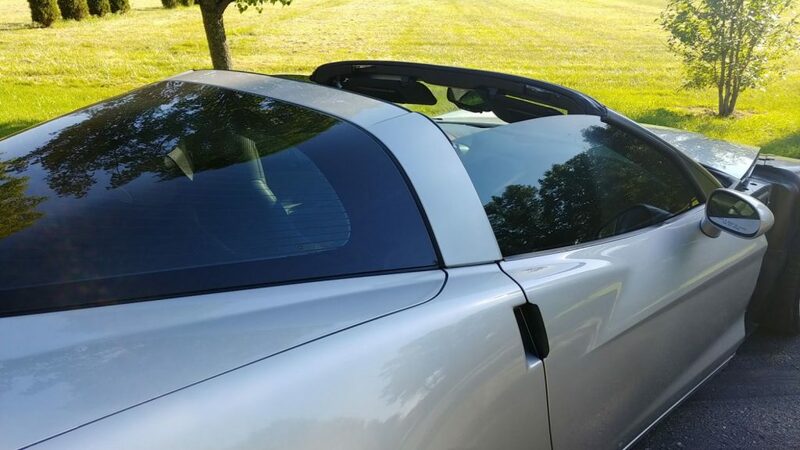 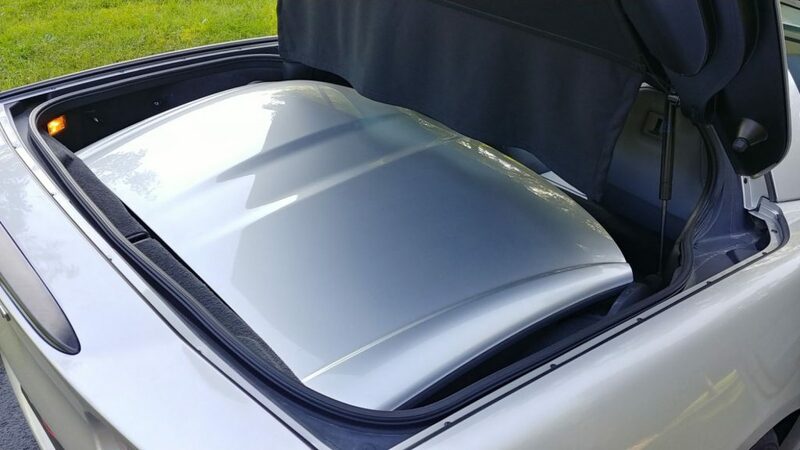 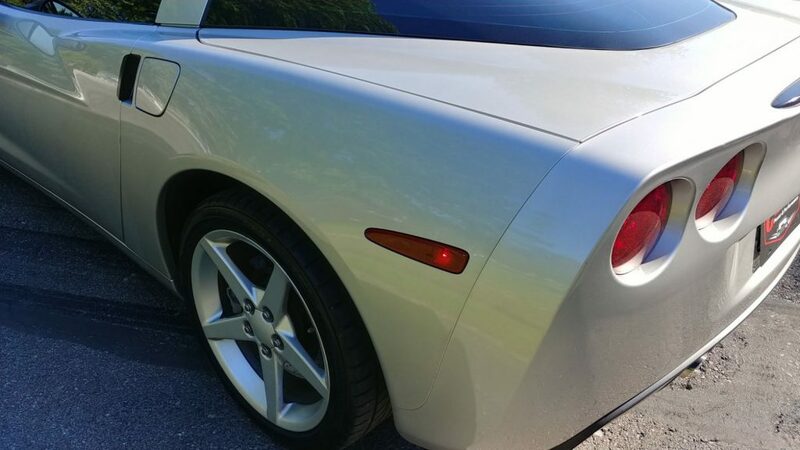 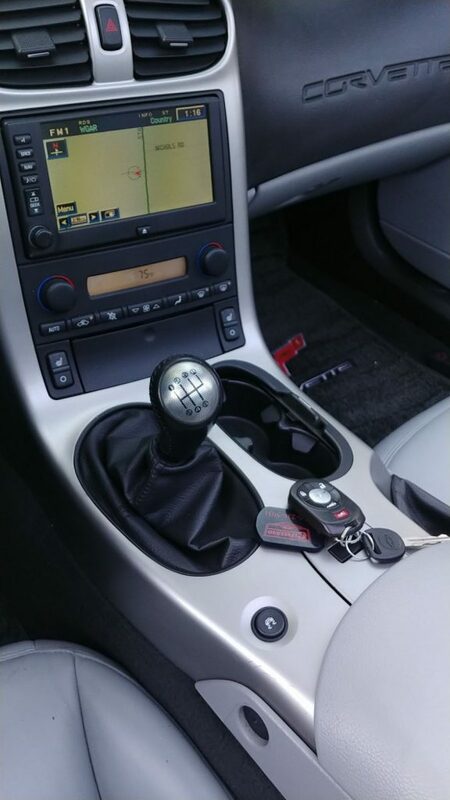 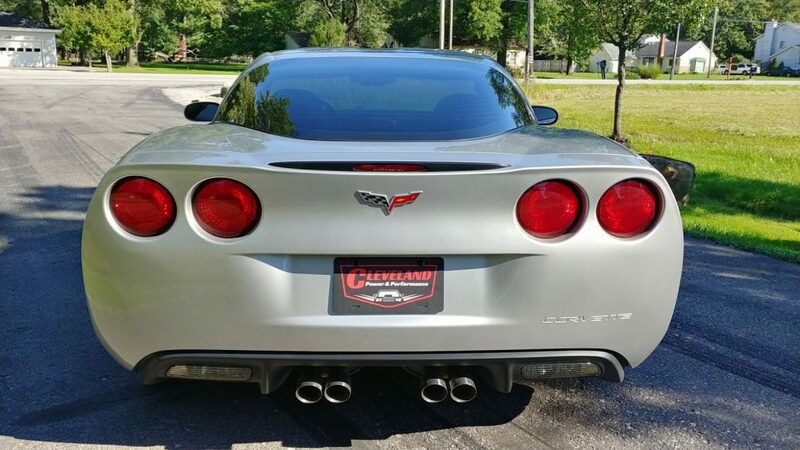 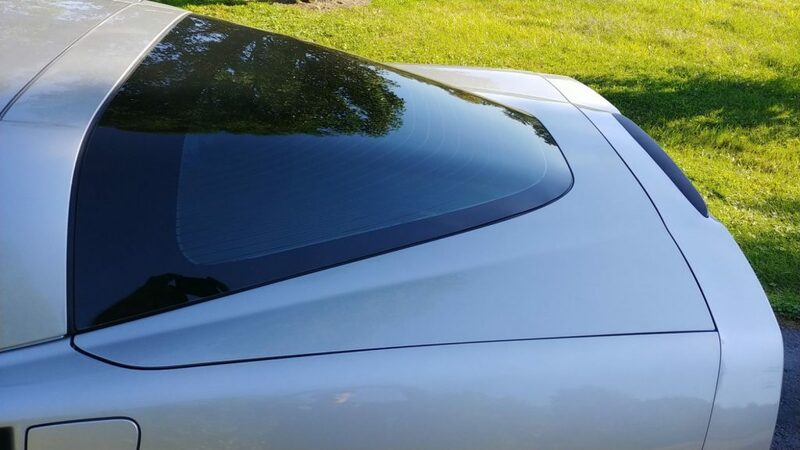 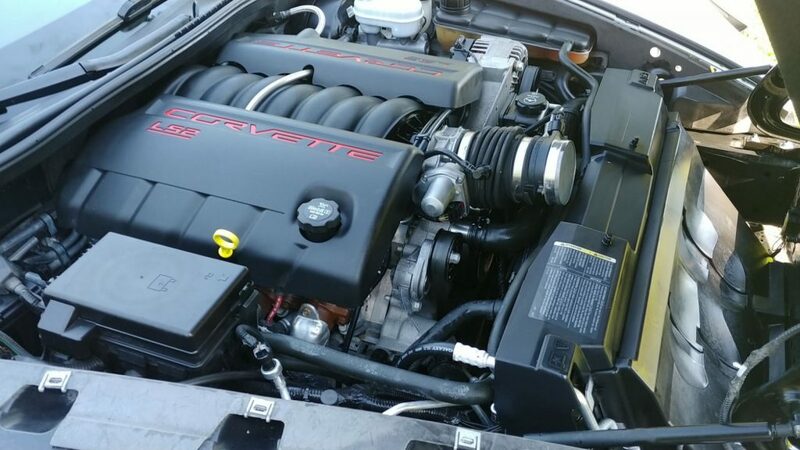 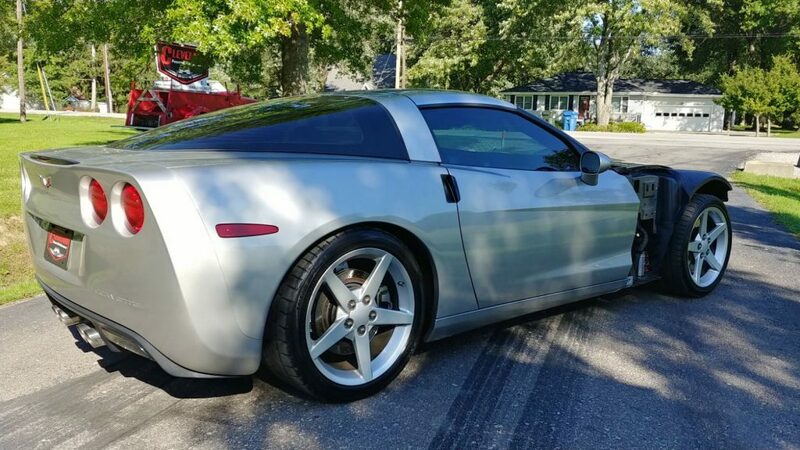 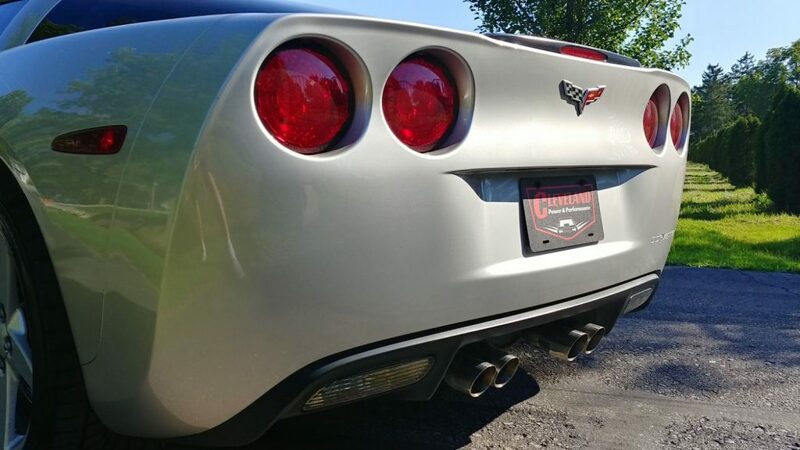 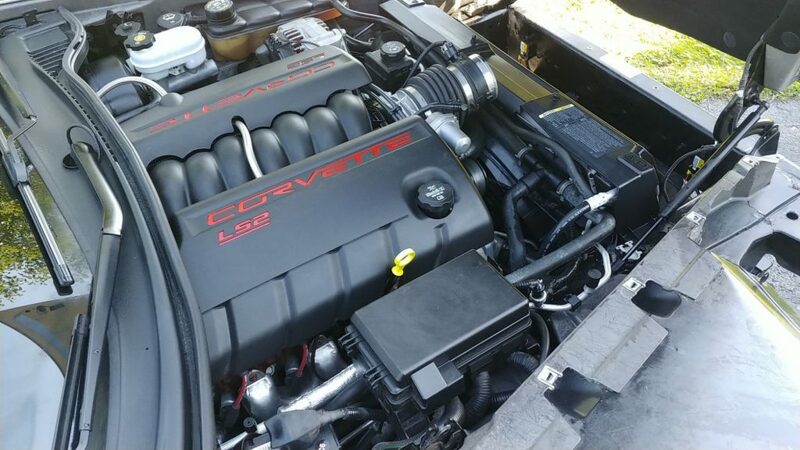 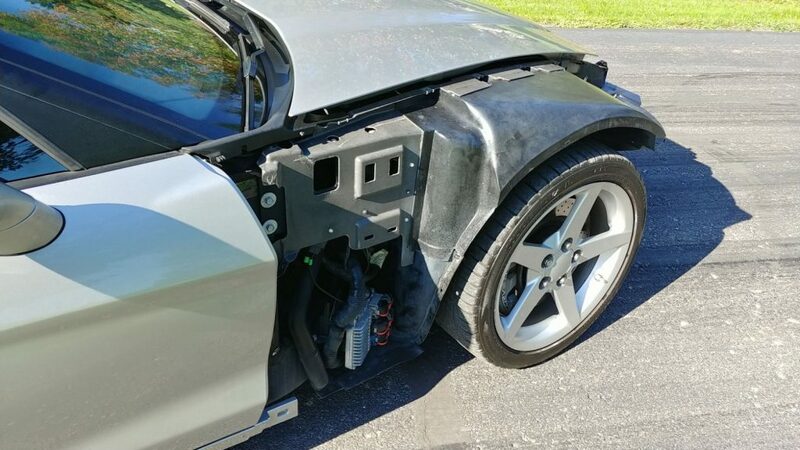 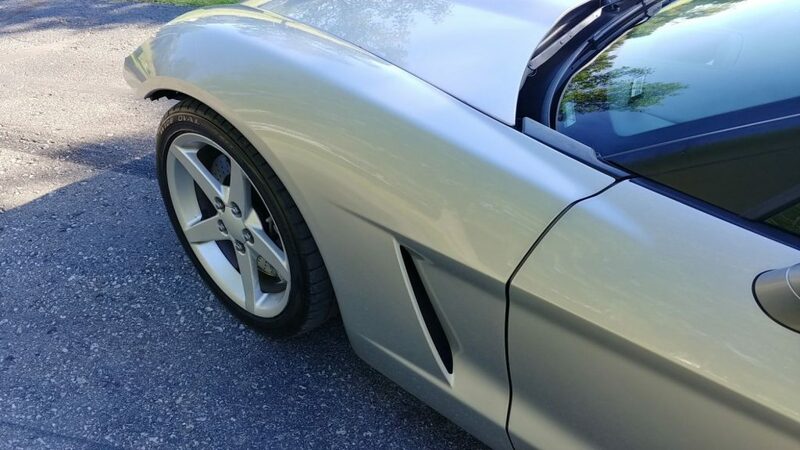 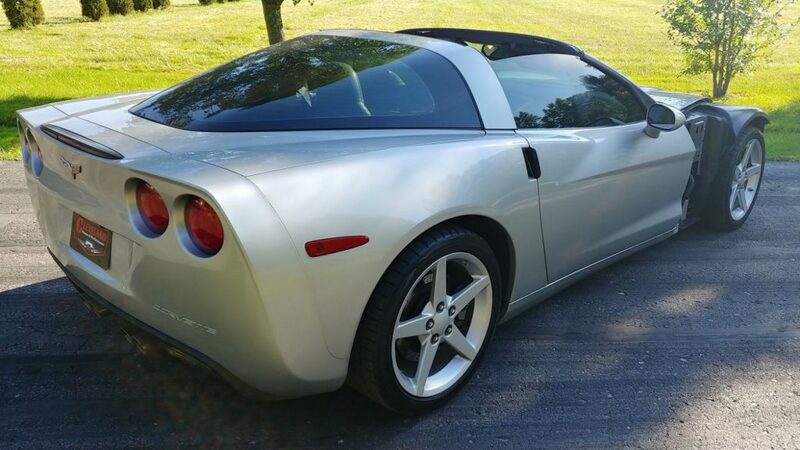 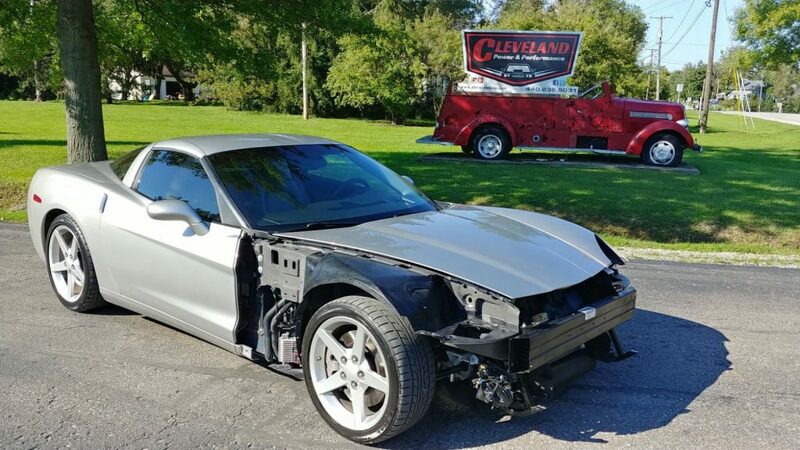 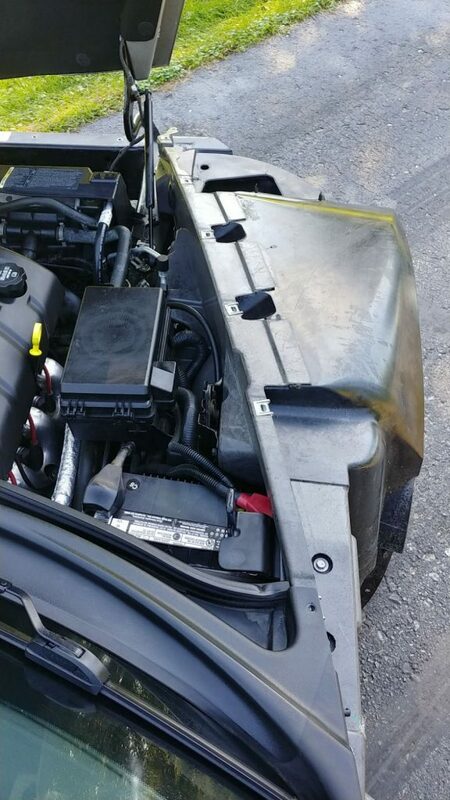 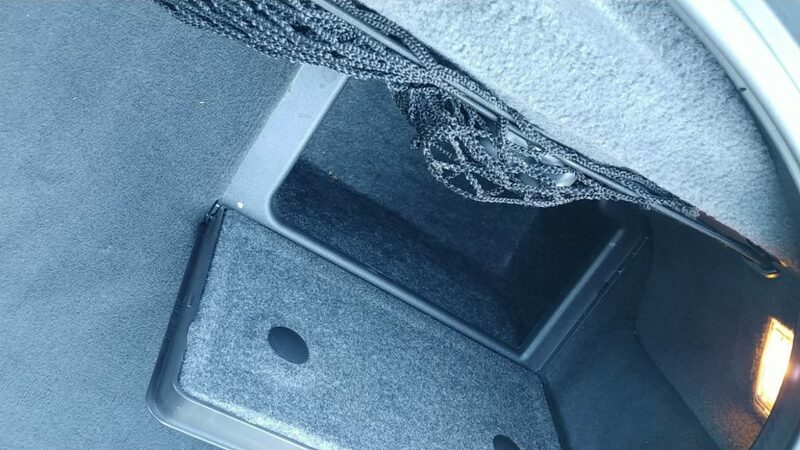 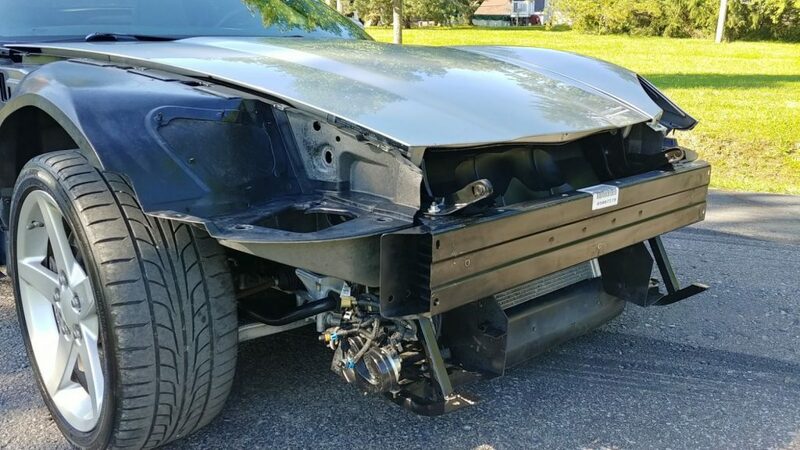 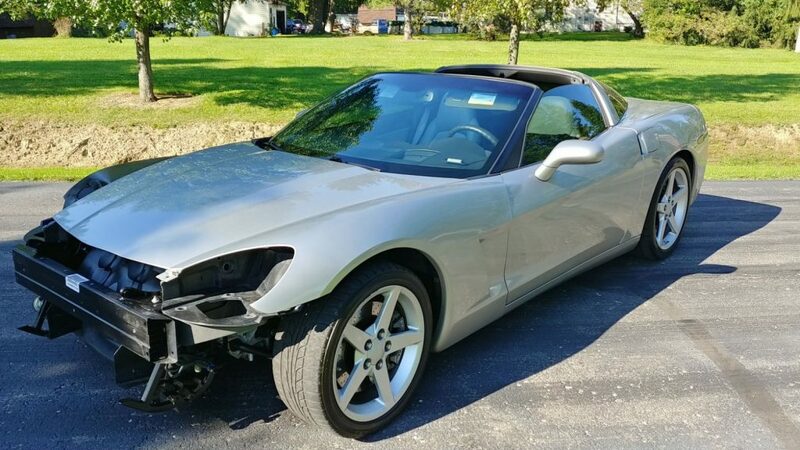 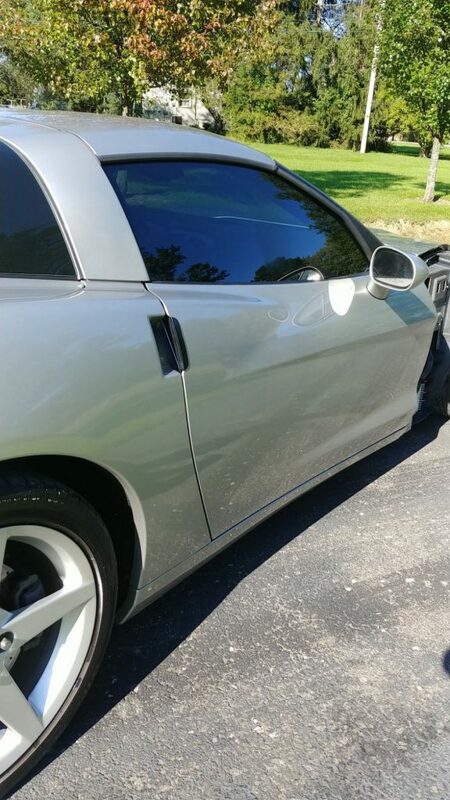 This Corvette is being sold with an Ohio salvage title. 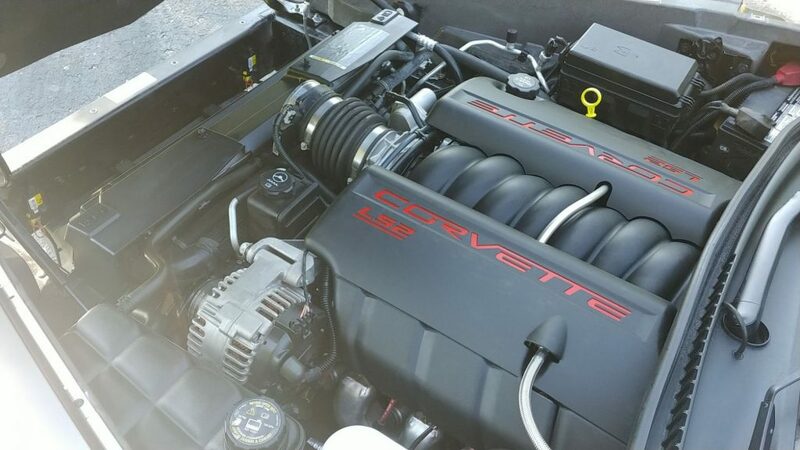 This Corvette makes its power by way of the 6.0L LS2 V8 engine which makes 400hp and 400ft-lbs of torque. 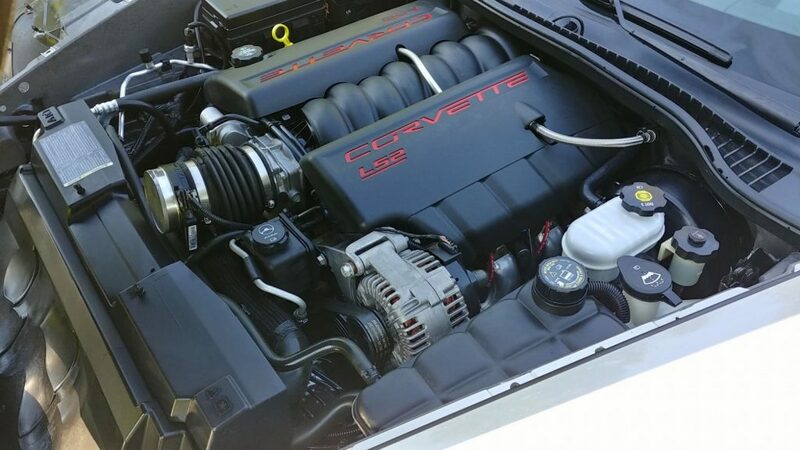 The power is put to the ground through the Tremec T-56 6 speed manual trans and 3.42 ratio differential. 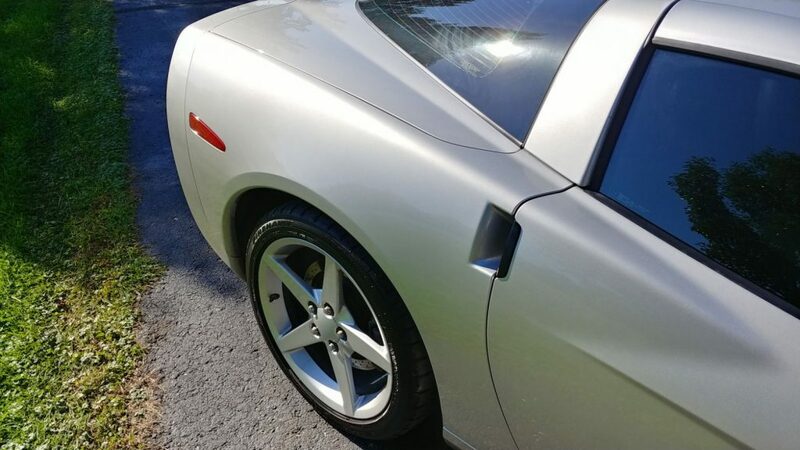 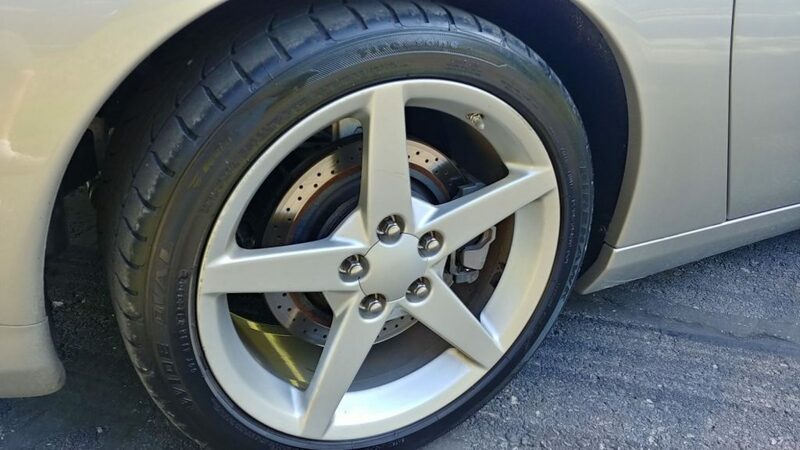 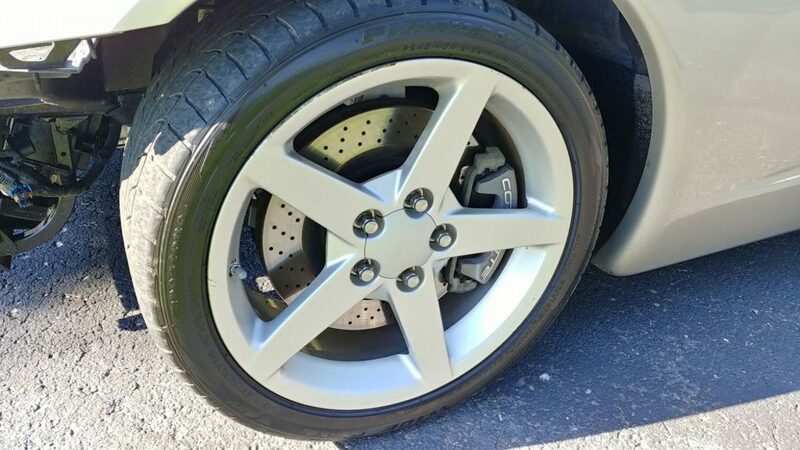 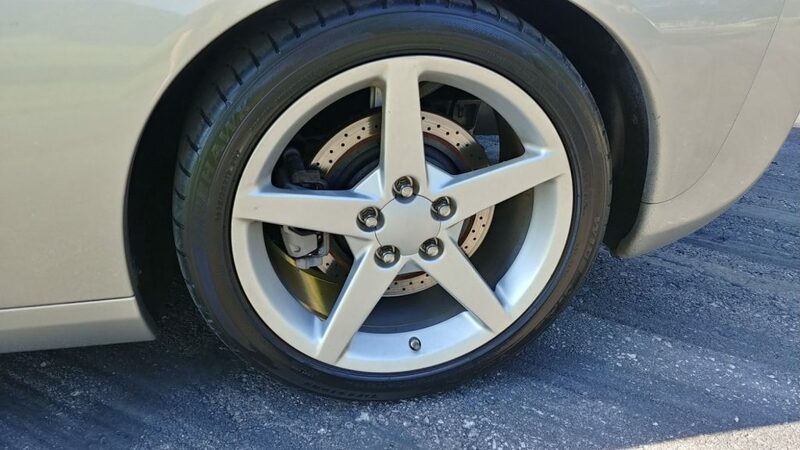 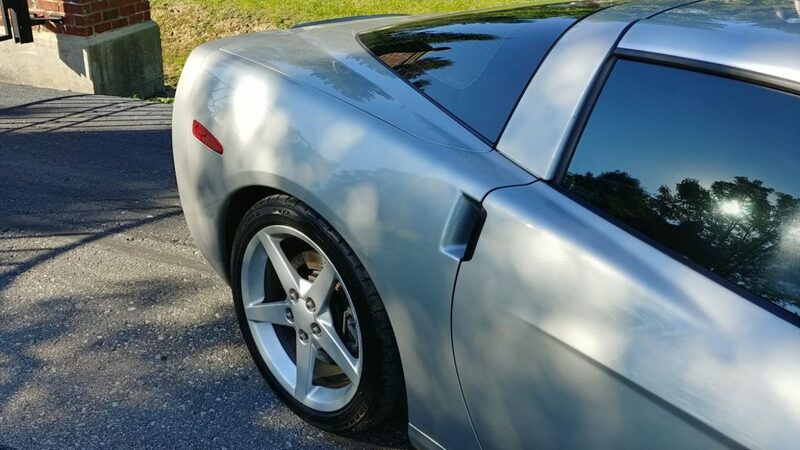 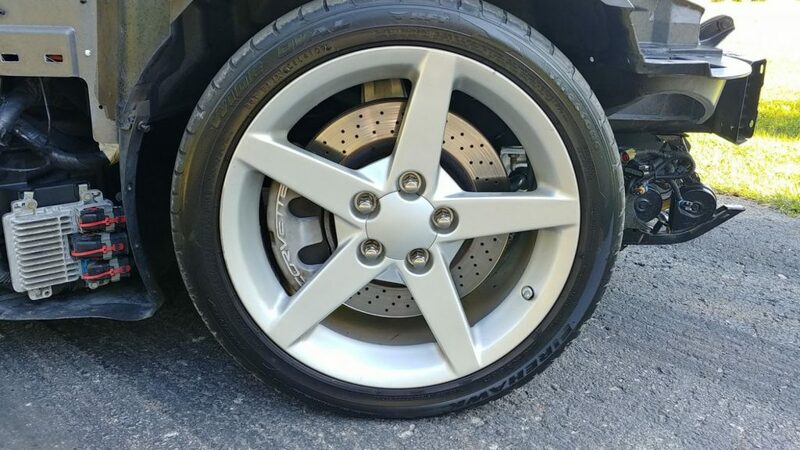 This Corvette has OEM 18 & 19″ 5 spoke painted wheels on it . 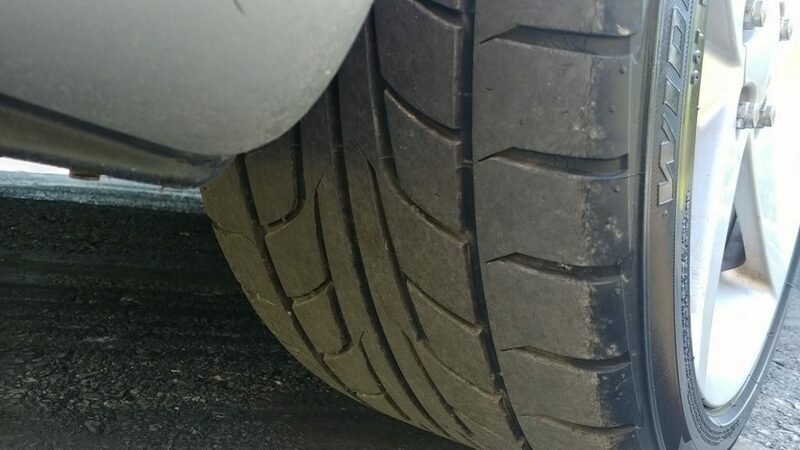 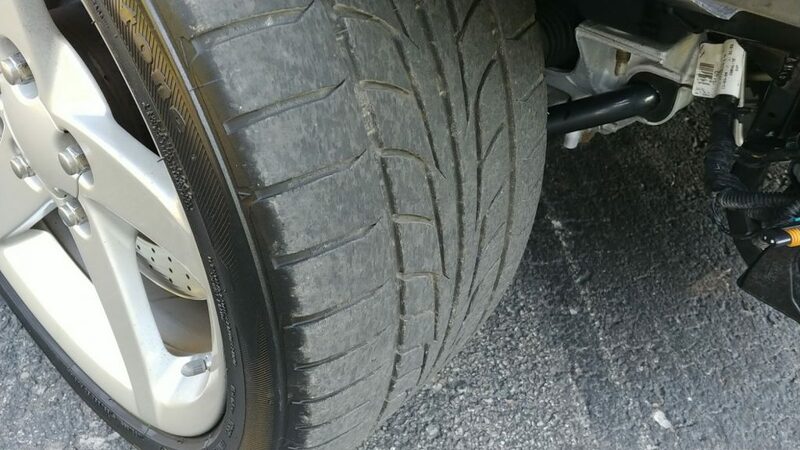 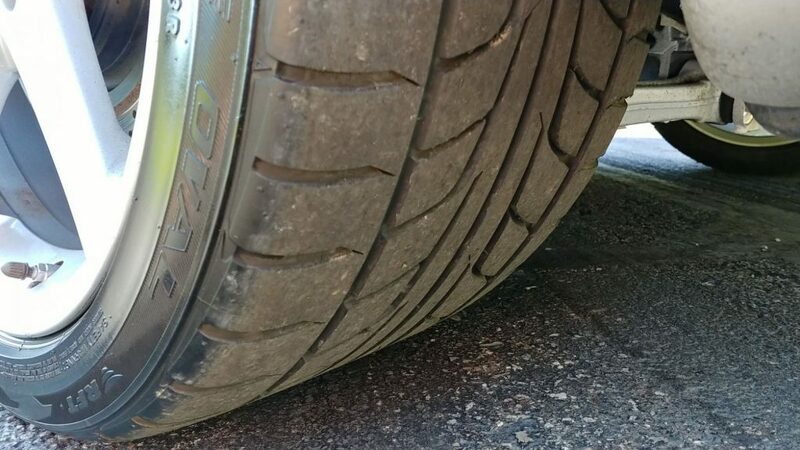 All four wheels are wrapped in Firestone Firehawk tires. 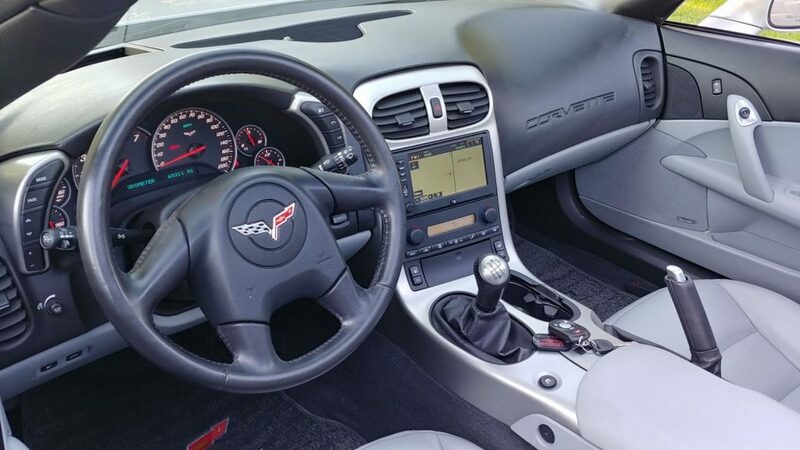 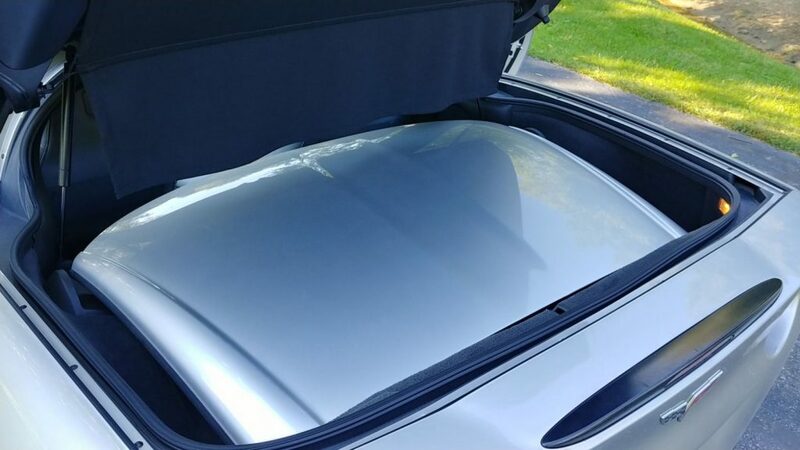 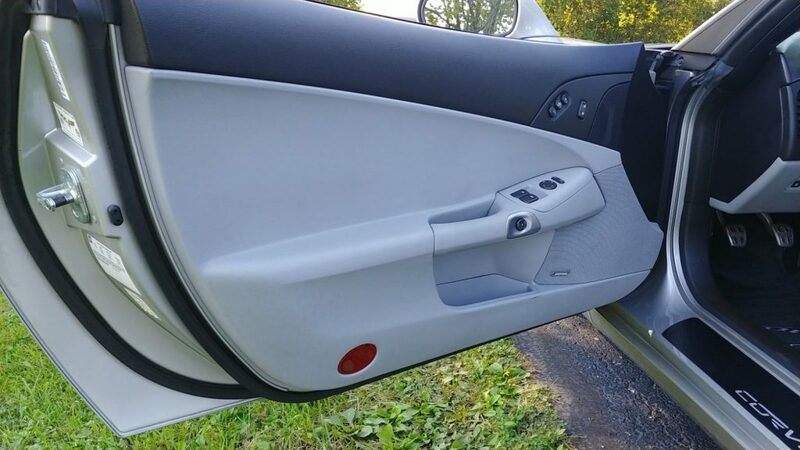 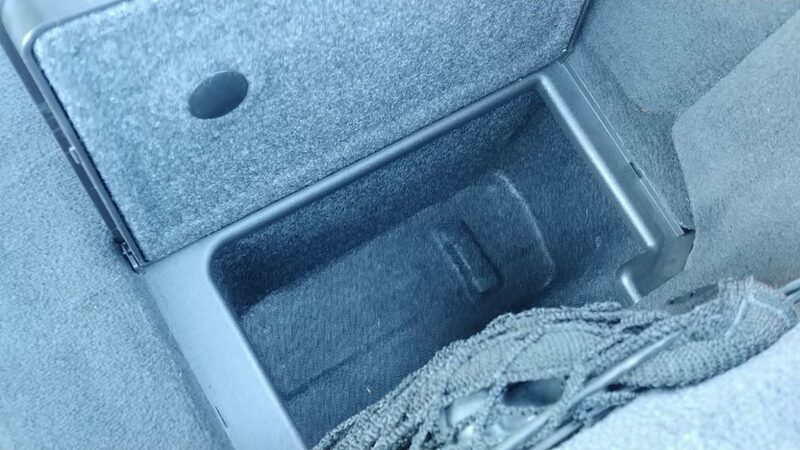 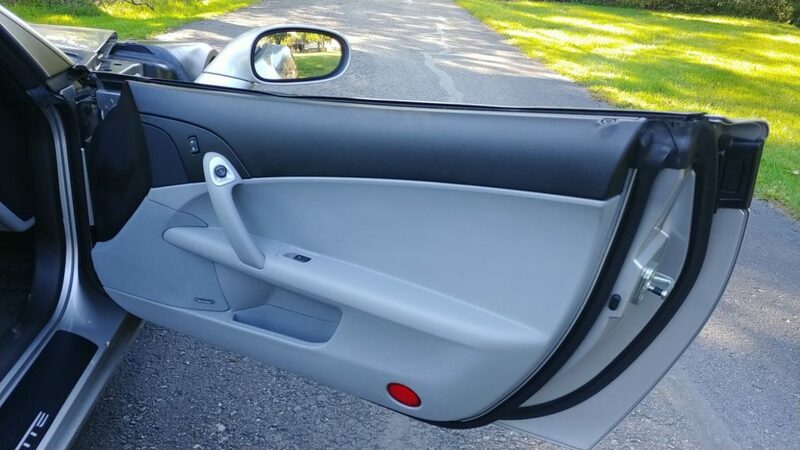 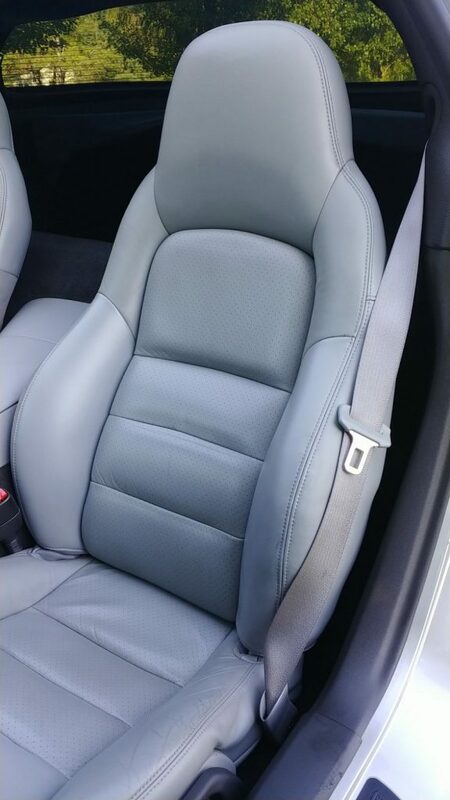 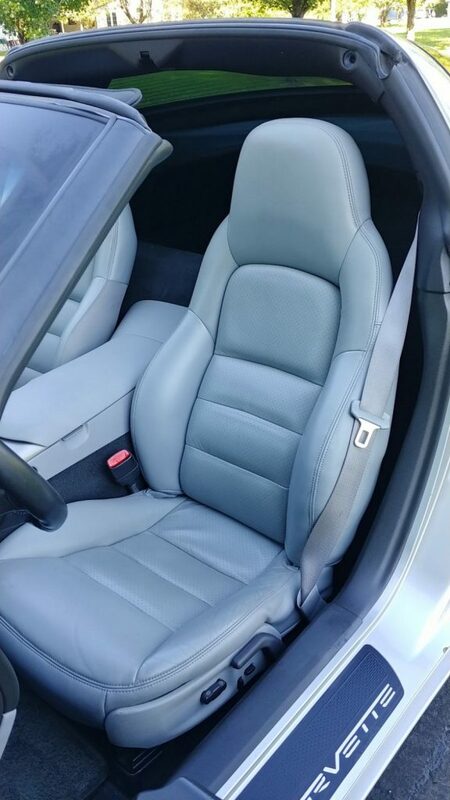 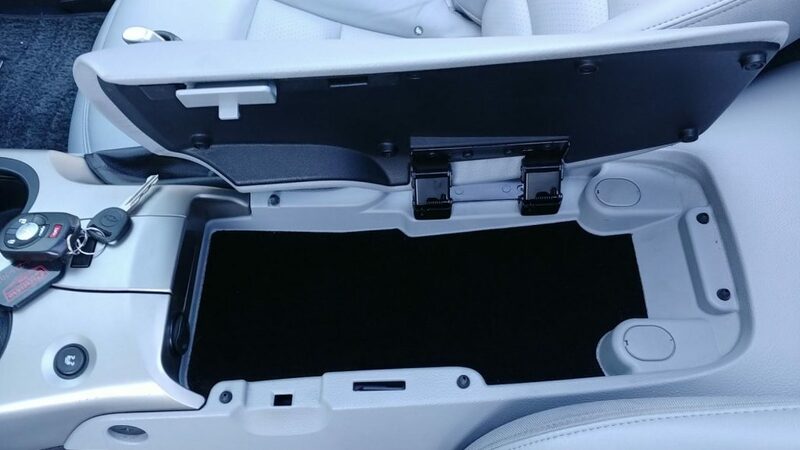 Inside this Vette are gray leather seats, both drivers and passengers side seats are power and heated. 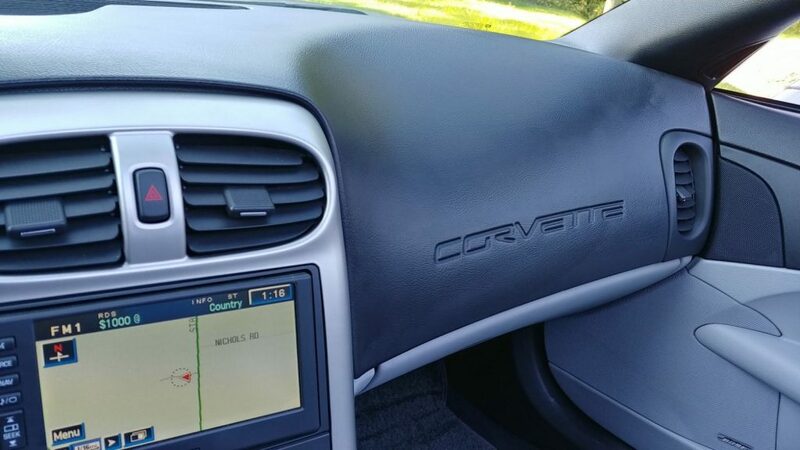 The dash is complete with Bose stereo, gauge cluster, steering wheel with controls, and more. 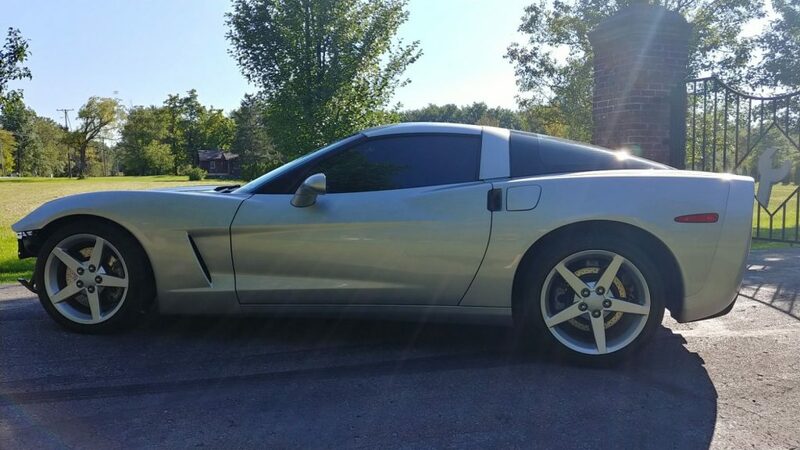 This Corvette is painted Silver in color. 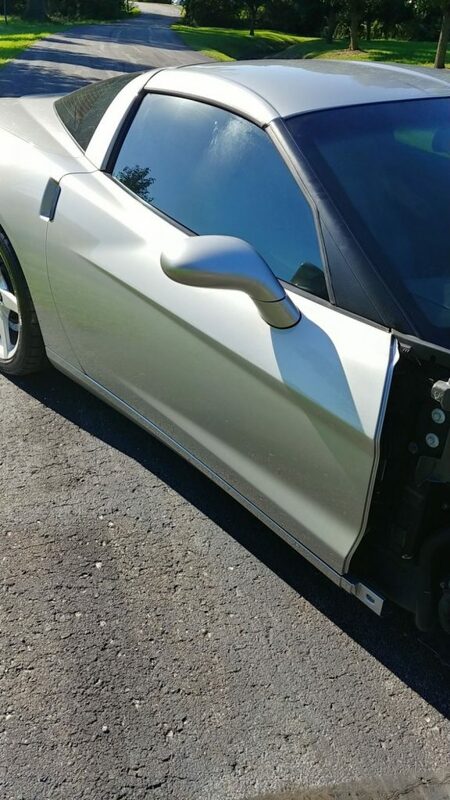 Please view all pictures and ask any questions before purchasing.